. 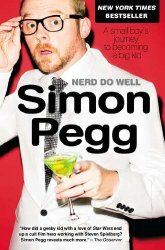 @simonpegg is BILL in #TerminalMovie! In cinemas 11 May 2018. 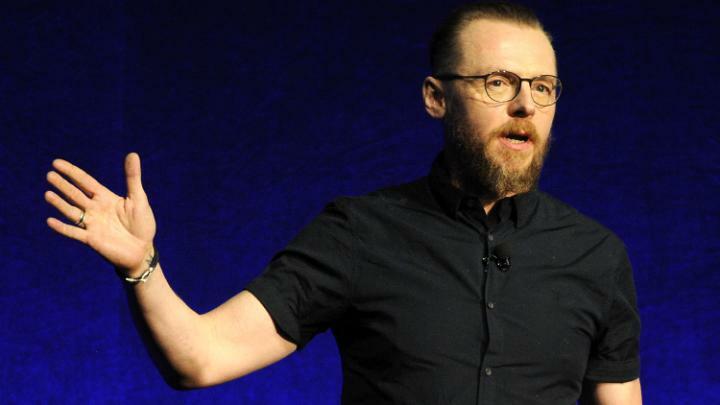 Simon Pegg is putting the sci-fi down for a second, having boarded noir thriller Terminal alongside Margot Robbie. 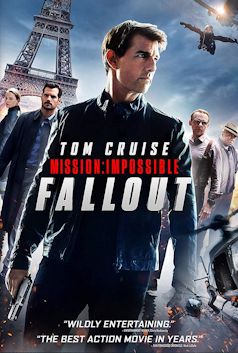 Mike Myers, Max Irons and Dexter Fletcher also have joined the film, which is currently shooting in Hungary and is being directed by Vaughn Stein from his own screenplay. David Barron of Beagle Pug (Harry Potter and the Deathly Hallows Part 2) and Molly Hassell (The Trust, Barely Lethal) will produce alongside Tom Ackerley, Josey McNamara, Sophia Kerr and Robbie under their production company LuckyChap Entertainment. 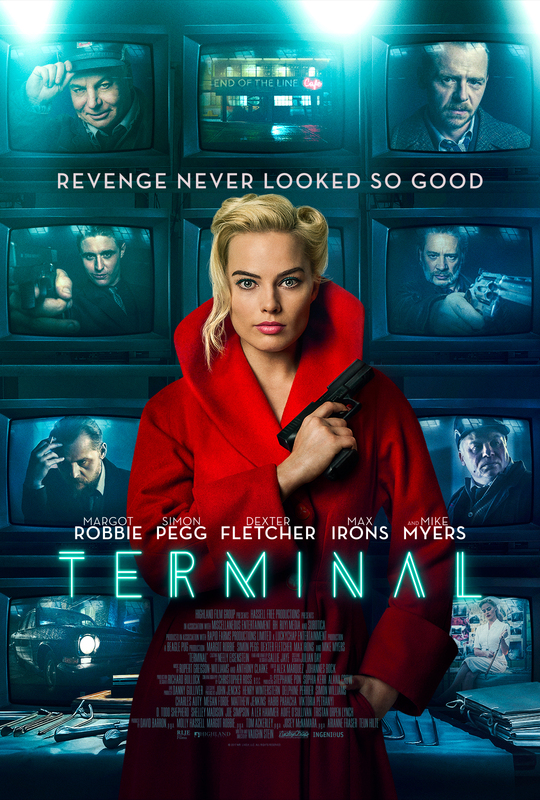 Terminal follows two hit men (Fletcher and Irons) as they embark on a borderline suicide mission for a mysterious employer and a large paycheck. Along the way, the unlikely pair discover that a dynamic woman named Annie (Robbie) may be more involved than they had originally suspected.